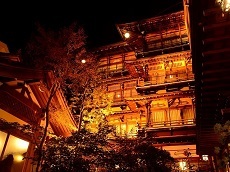 Hakuba is a popular ski destination located in the Northern Alps of the Nagano Prefecture. Considered one of Japan's premier ski destinations, Hakuba experiences over 11 meters of snowfall a year and offers great courses for amateur and professional skiers alike. 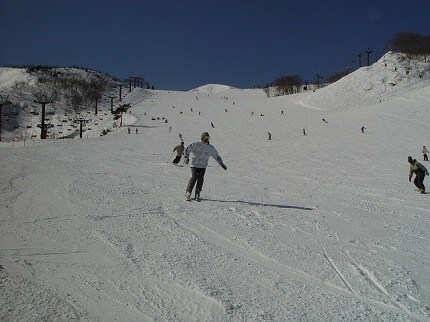 During the 1998 Nagano Winter Olympics, Hakuba was used to host various competitions, including the Alpine, Ski Jump, and Cross Country events. 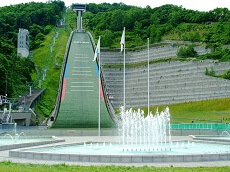 The facilities are still used to this day, including the Hakuba Ski Jump Stadium. The Hakuba Olympic Memorial Hall is a small museum just a short walk away from the ski jump, containing history and memorabilia from the 98 Olympics. 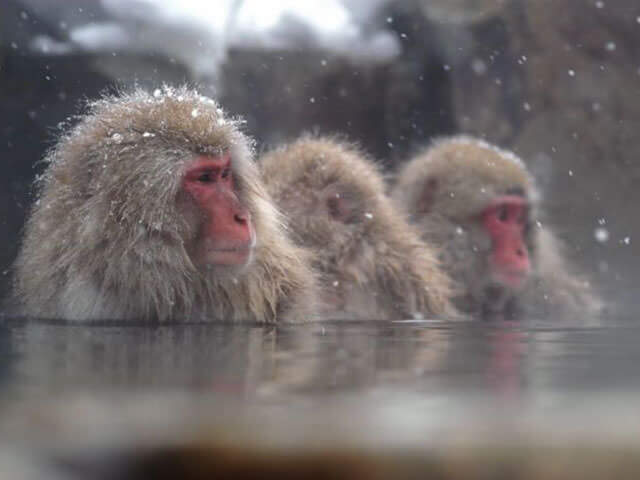 While the Winter sees many visitors for Skiing, Hakuba also offers other activities, including seeing snow monkeys, Taiko shows, Kimono rentals, traditional cooking classes, tours of Matsumoto Castle, nature hikes, climbing, and more. 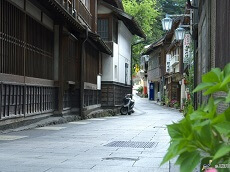 The scenic location makes Hakuba a wonderful spot for nature fans to explore. Thanks to the growing popularity of Hakuba for winter sports and nature activities, there are many easy ways to get to the ski resort. 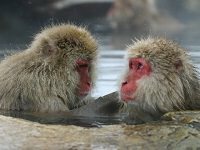 While some skiers may opt for a day trip to Hakuba from Tokyo, many locals recommend staying over night to enjoy the relaxing hot-springs on site. Some of the hot-springs are situated along the sides of the hotels so guests can get magnificent views of the mountains and scenery. To really entice visitors to come, many of the major resorts (including: Happoone, Hakuba Goryu, Hakuba Norikura, Hakuba Cortina Kokusai, Hakuba Iwatake, & Tsugaike Kogen) offer a joint Hakuba Valley Ticket package, giving tourists access to each of the resorts' various slopes and courses. While other regions in Japan are famous for the cultural traditions, magnificent temples and shrines, local specialty dishes, or hot-springs, Hakuba's claim to fame is being one of the greatest places to Ski in the world. 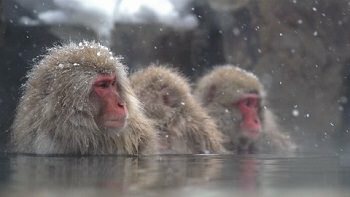 Don't just take our word for it, experience the full effect of a Winter wonderland in Hakuba during our special line of Winter Discover Japan Tours available between December & January. 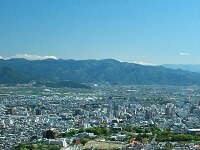 If you want to skip the sight-seeing and head straight to Hakuba, we can arrange an excellent private vacation package in Hakuba to take you to the best ski courses Japan has to offer!